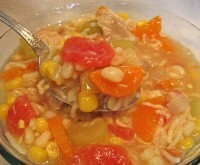 Everyone knows Beef Barley Soup but why not Chicken Barley Soup? I love barley, in soup, salads, as a side dish…. First, so I can maintain my position as a food blogger…. 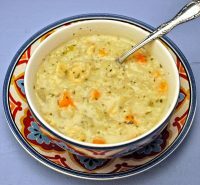 It’s really not deserving of the recipe moniker, but it was good and, in keeping with yesterday’s post on Progresso Recipe Sauces, I thought I would pass it along. 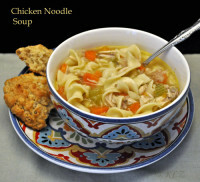 Chicken Noodle Soup; Diets – the one that works. I've said all this before. As I feel rather strongly about the subject, it's likely I'll say it all again. Obesity is a rapdily growing problem. 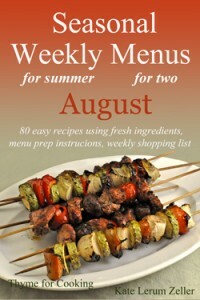 Diets, diet gurus and diet books are a rapidly growing industry. 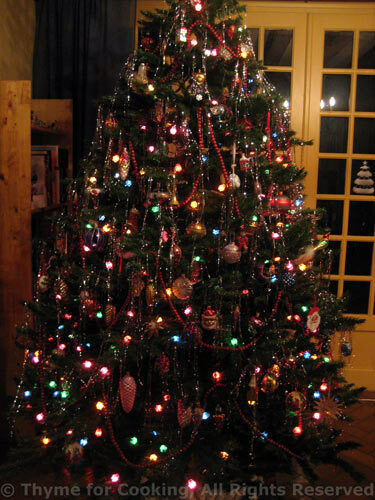 When I was growing up we always strung popcorn for the Christmas tree. It was a family tradition from my mother's childhood.